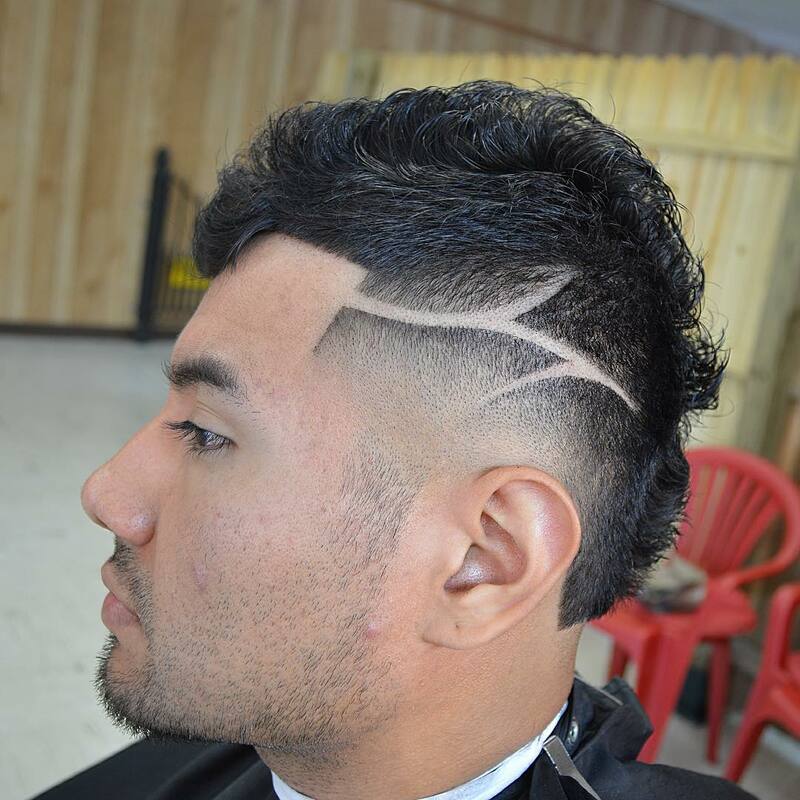 A man is recognized through his hair style. 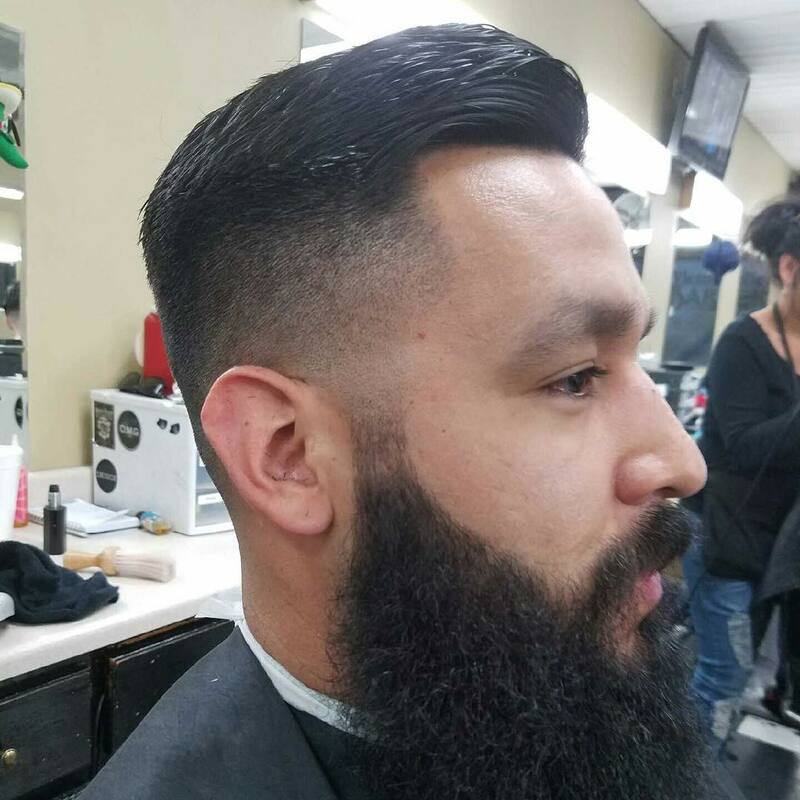 A clean haircut makes him look like a proper gentle man. 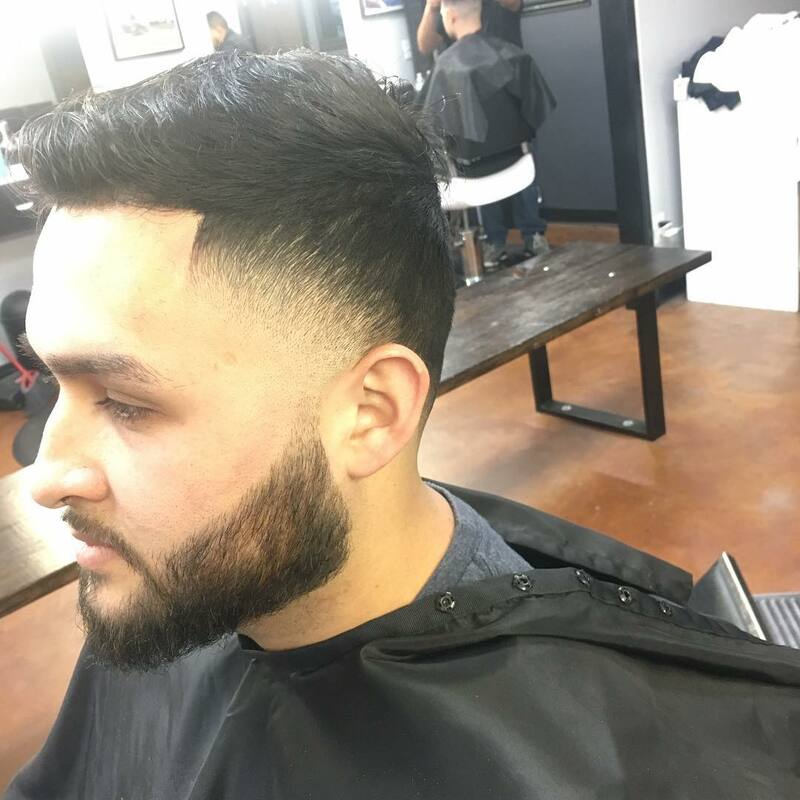 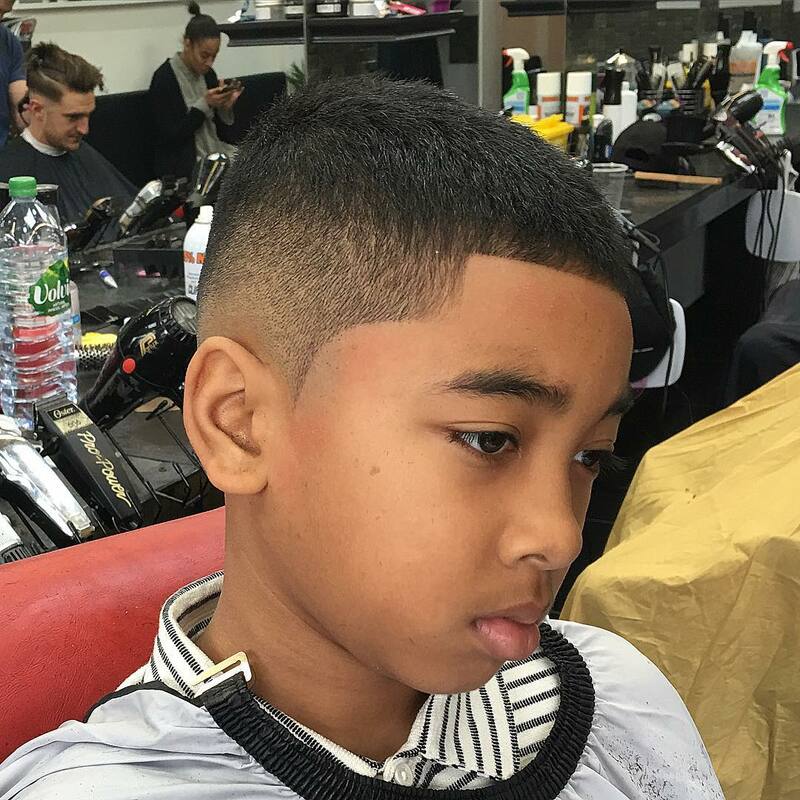 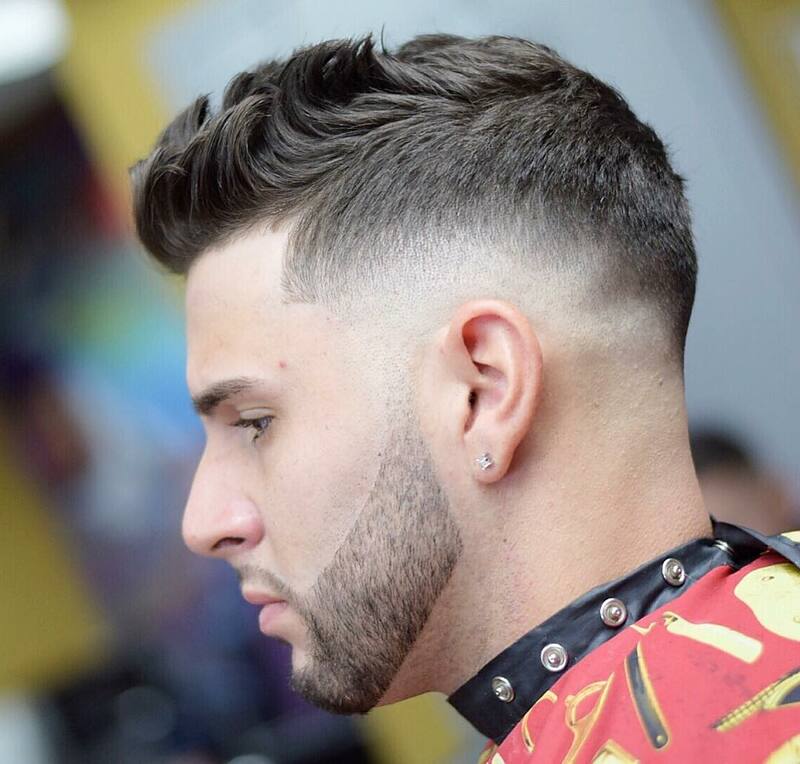 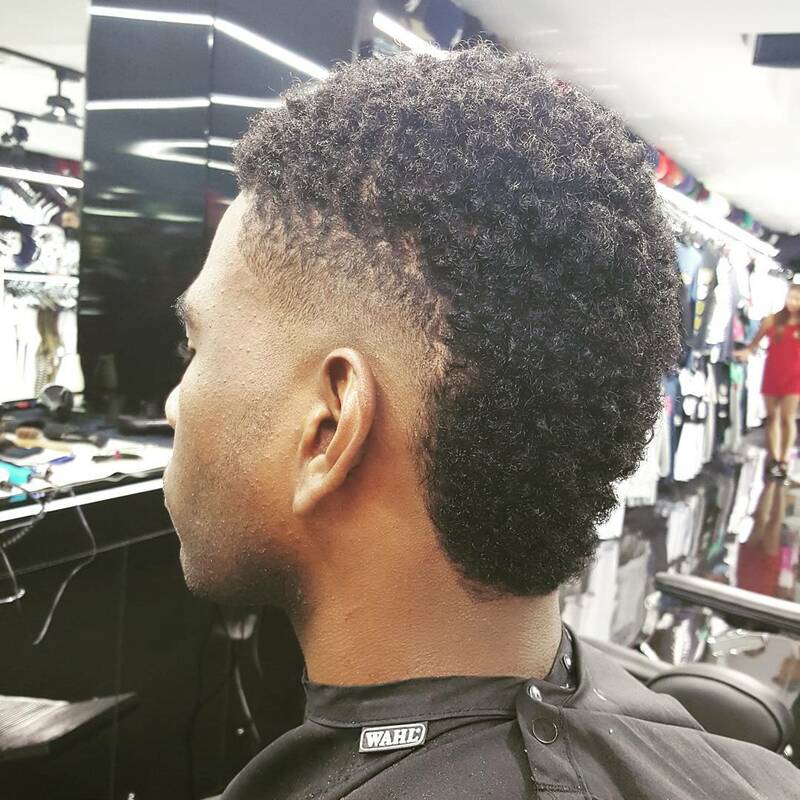 So there is a classic haircut for men which suit all type of men-Taper fade haircut. 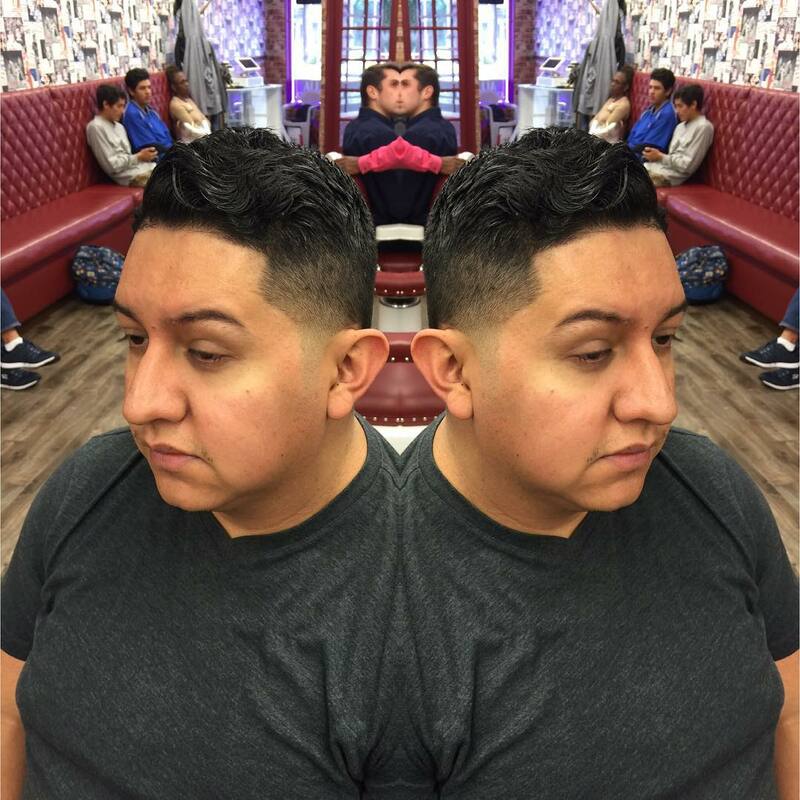 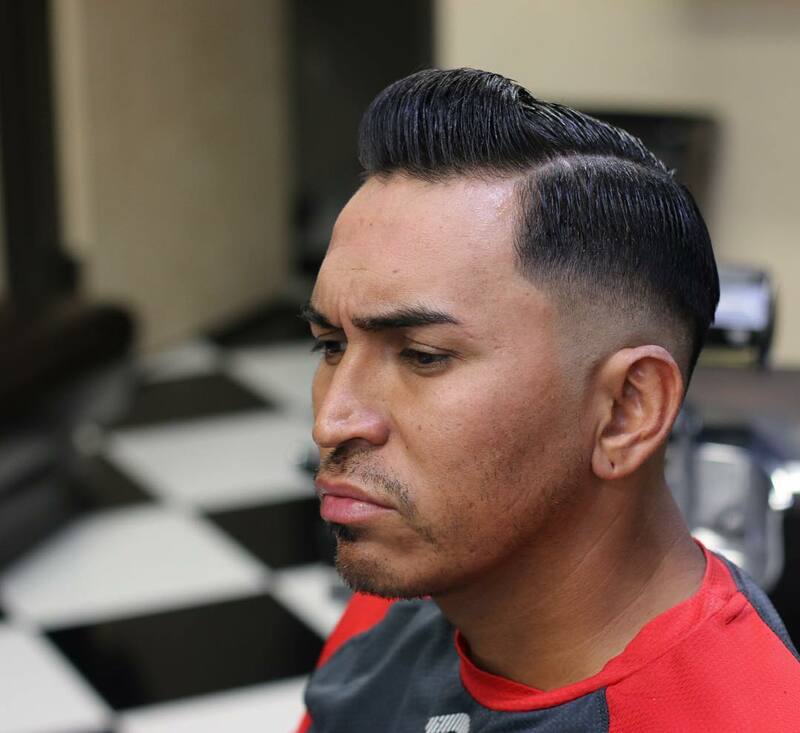 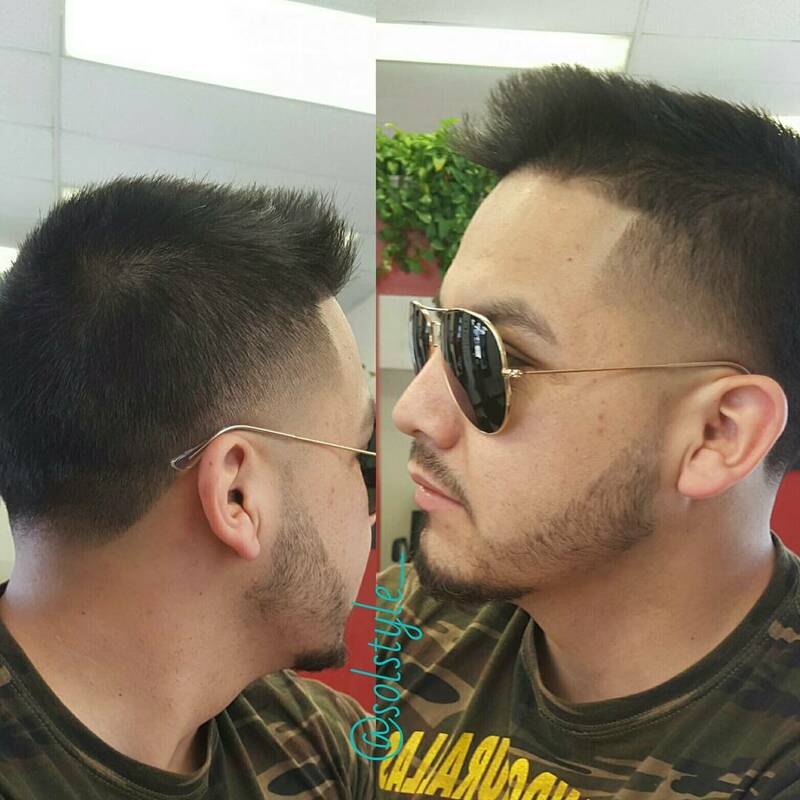 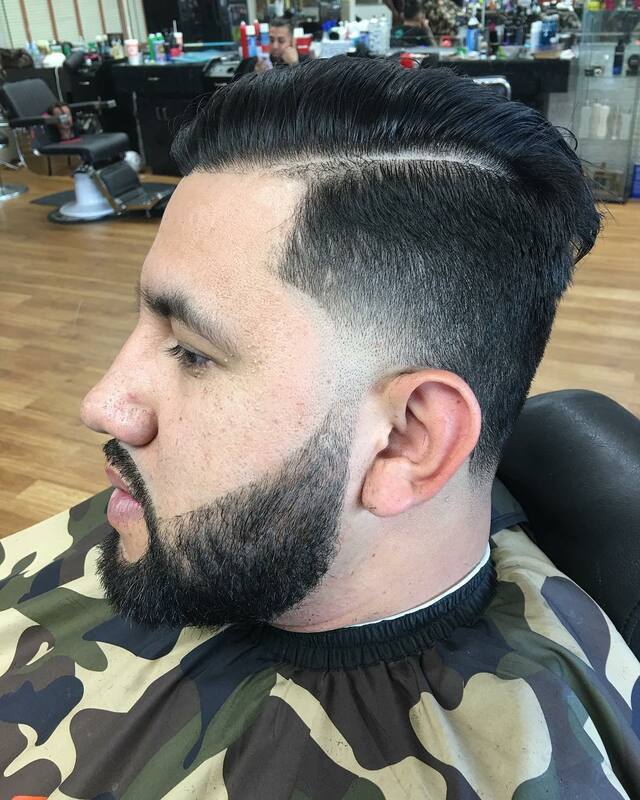 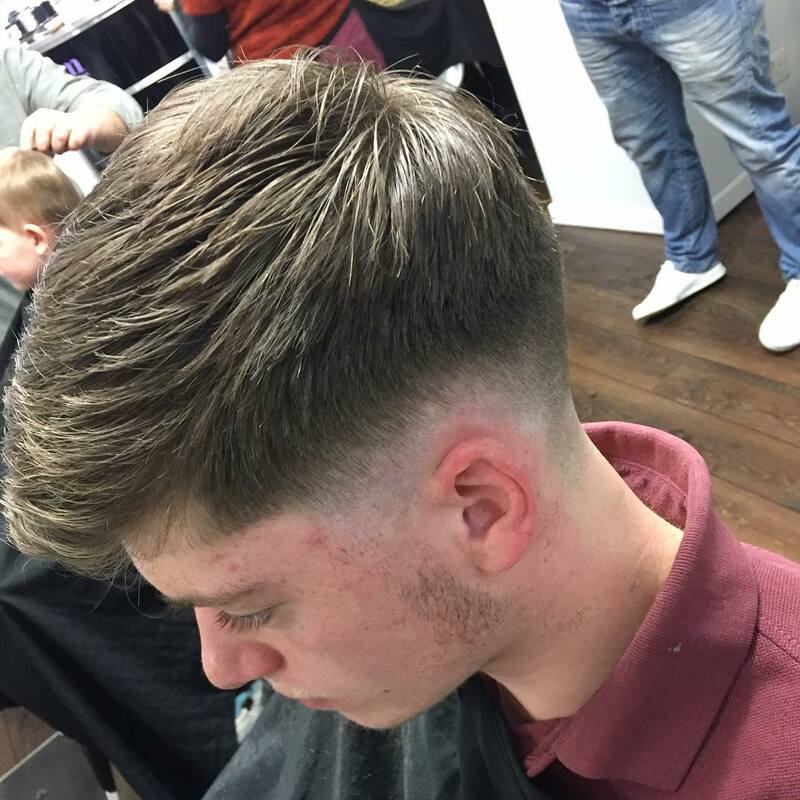 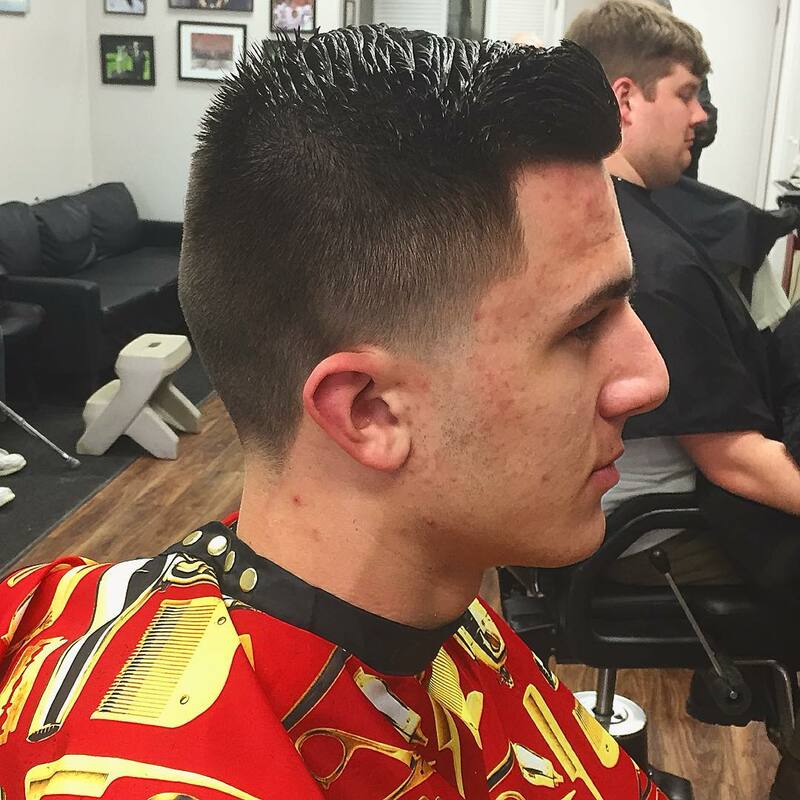 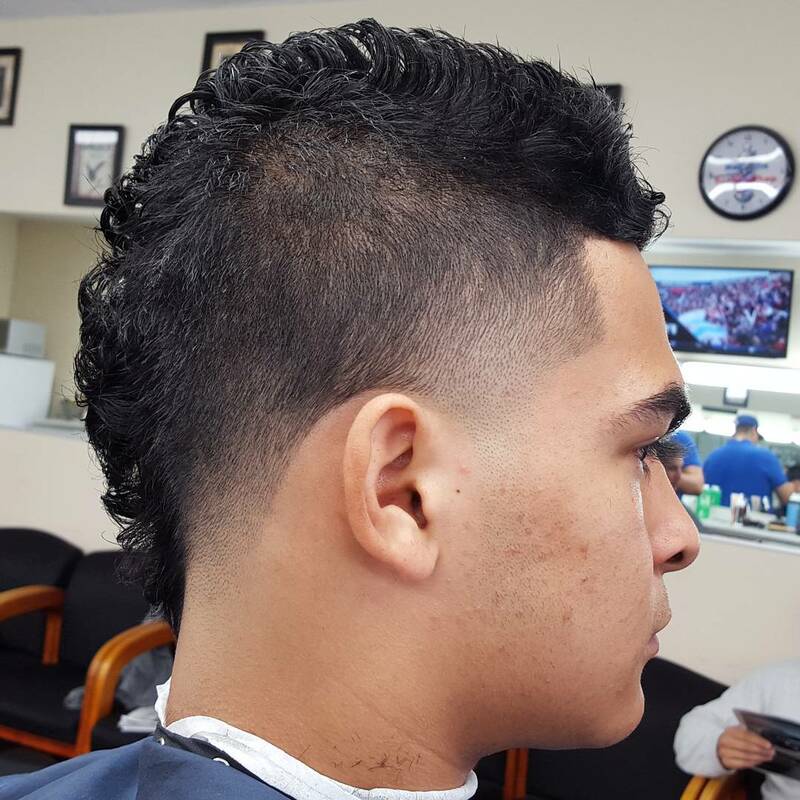 The taper fade is a style which is been the men hair style from decades. 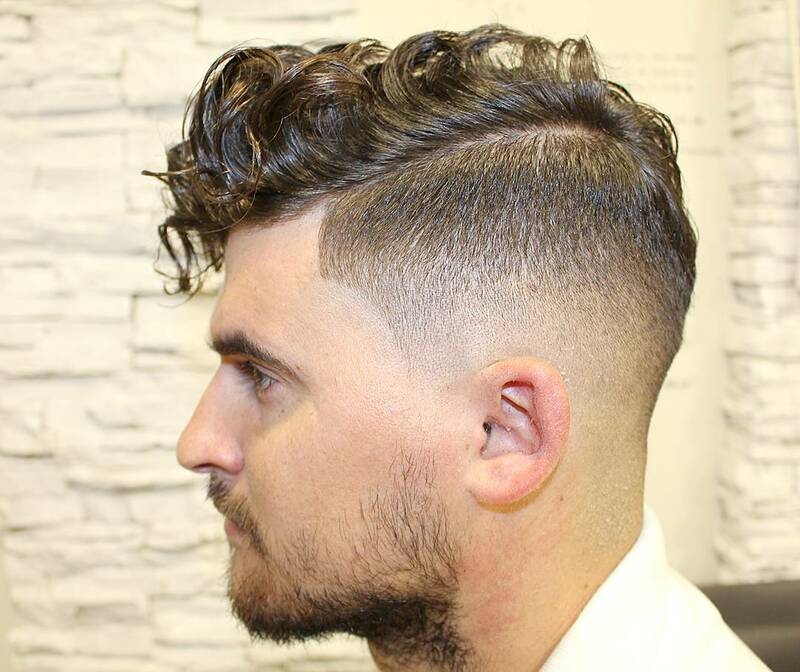 A side taper haircut is a new trend which favors longer hair. 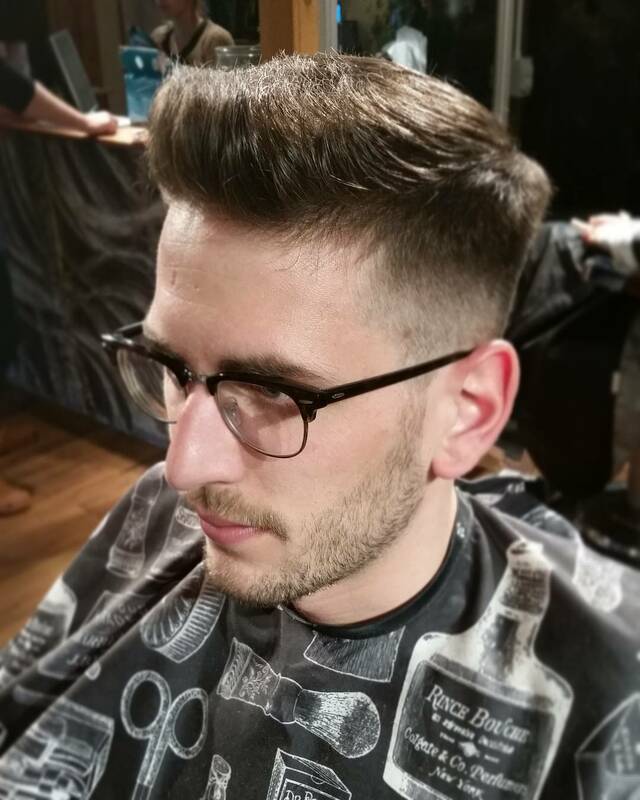 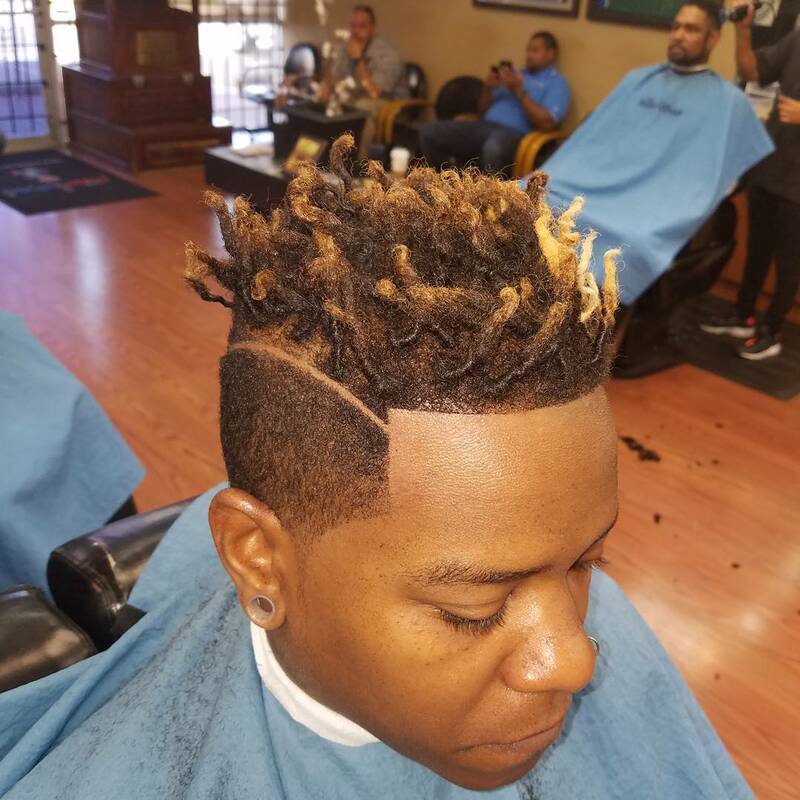 This look is very contemporary, in side taper haircut they do not fade the side but bald out the sides with longer hair on top. 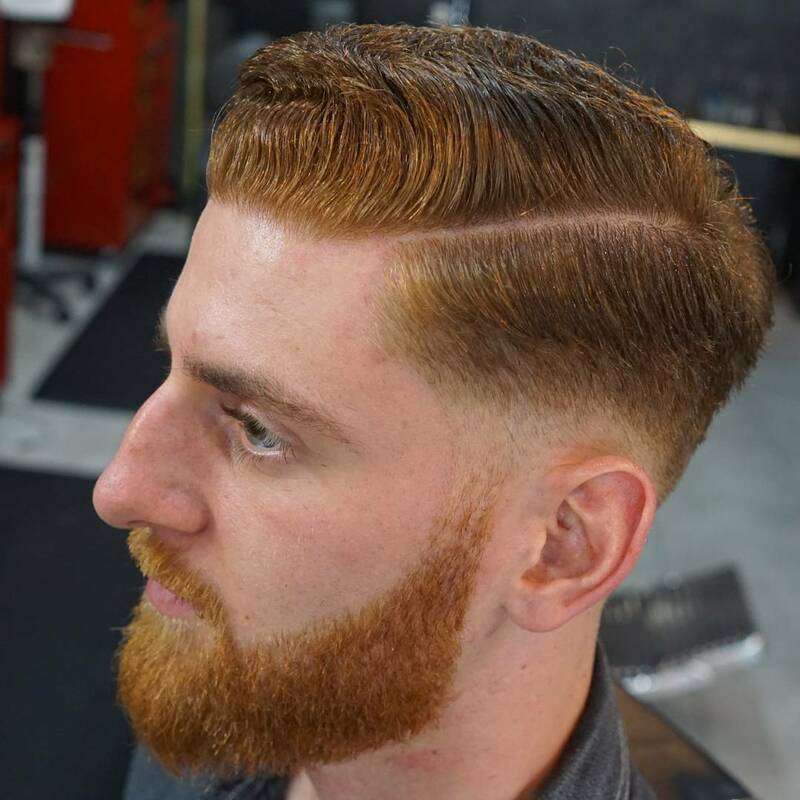 This look is completely modern and could be the best summer style for men. 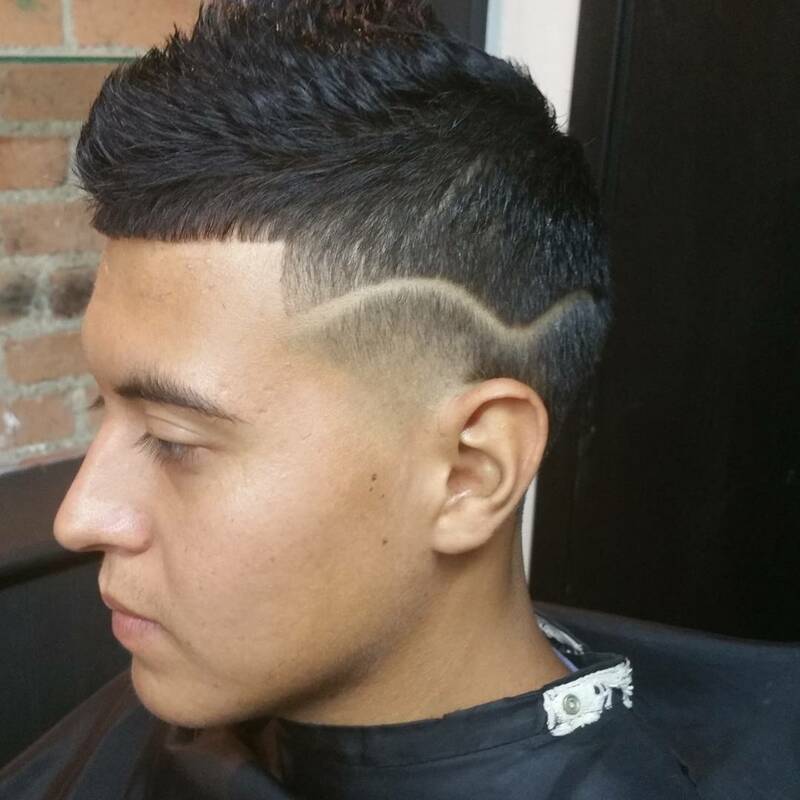 Side taper haircut is an innovative haircut derived from taper fade haircut. 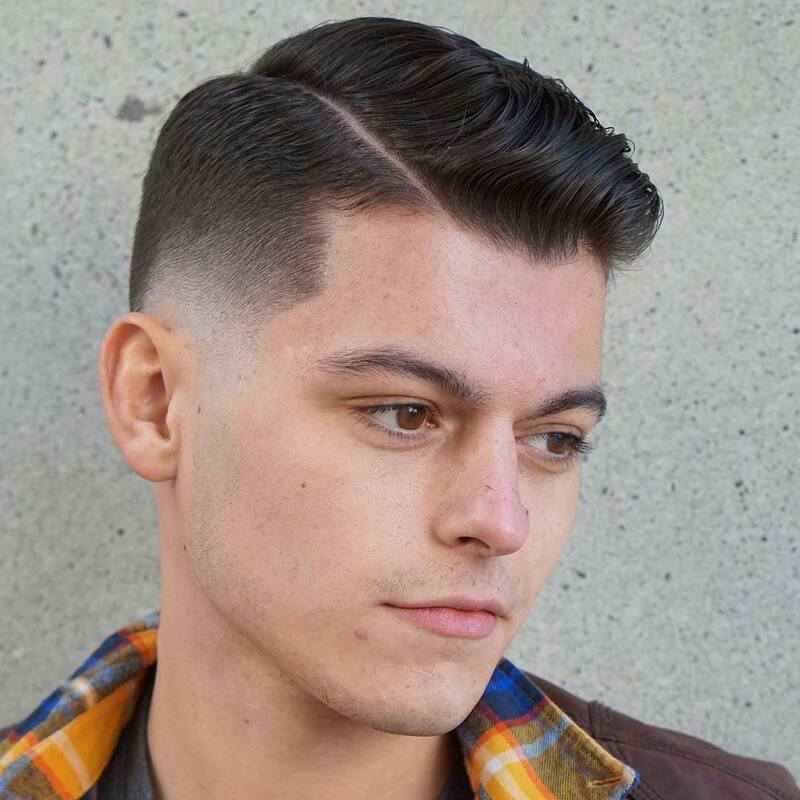 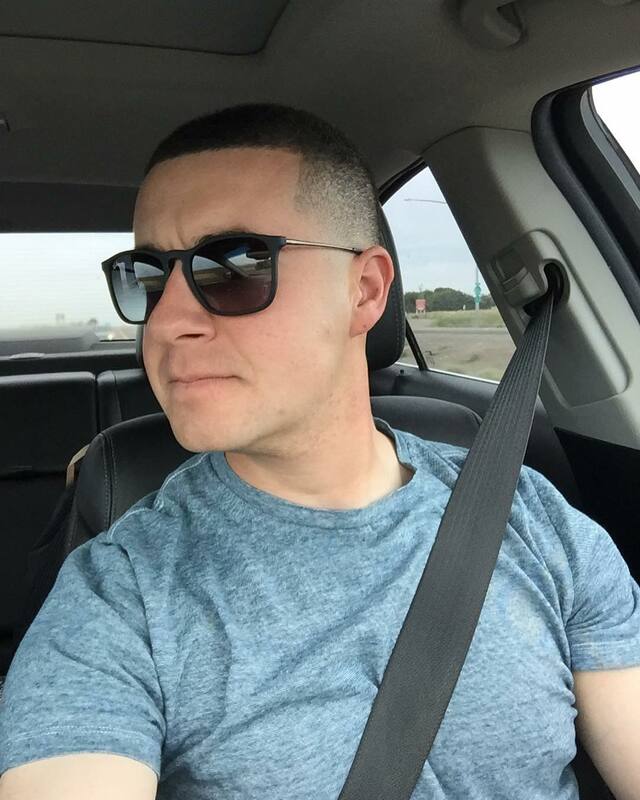 The hair stylist gave a new different look by eliminating the sides and showcasing a distinct hairline right above the ears by completely shaving up the sides. 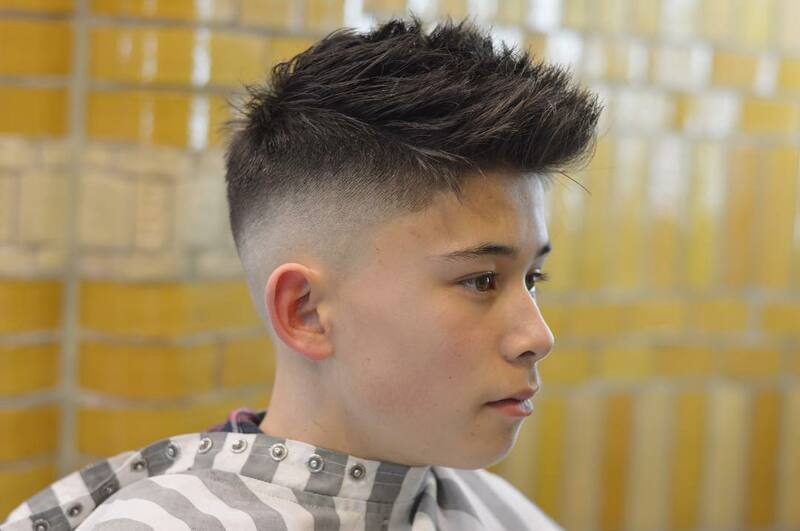 There are different variations which can be done using side taper haircut to bring out different style. 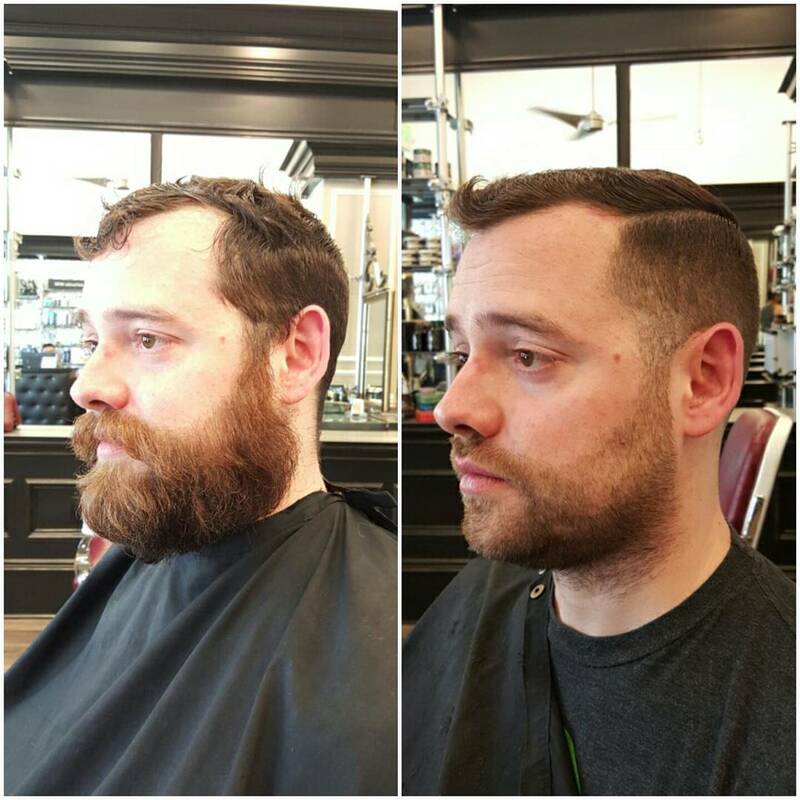 It all depends on the person who gives a new hair look. 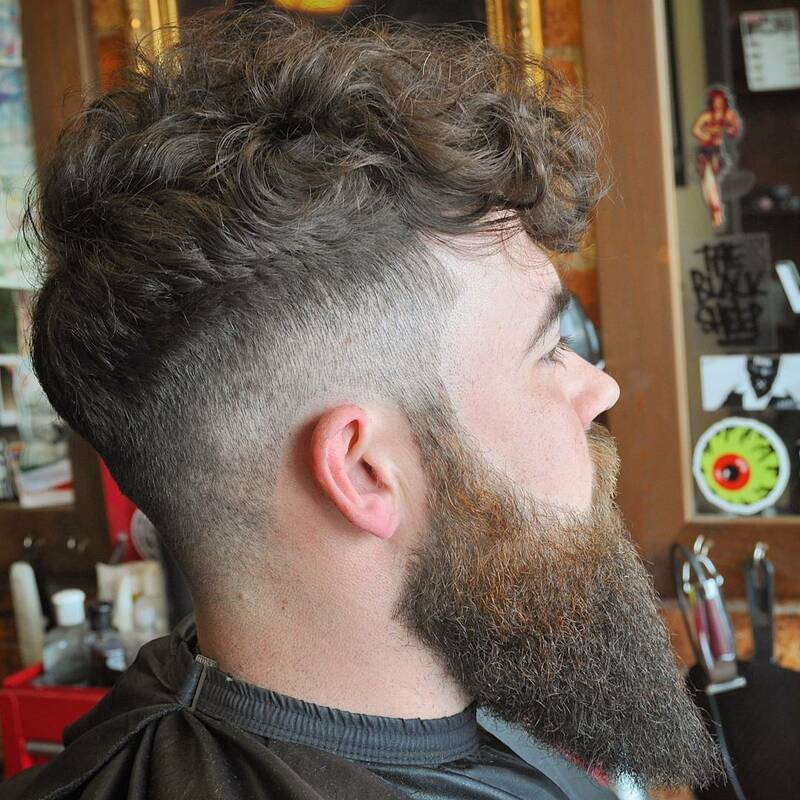 Choosing the right clipper with right number is important. 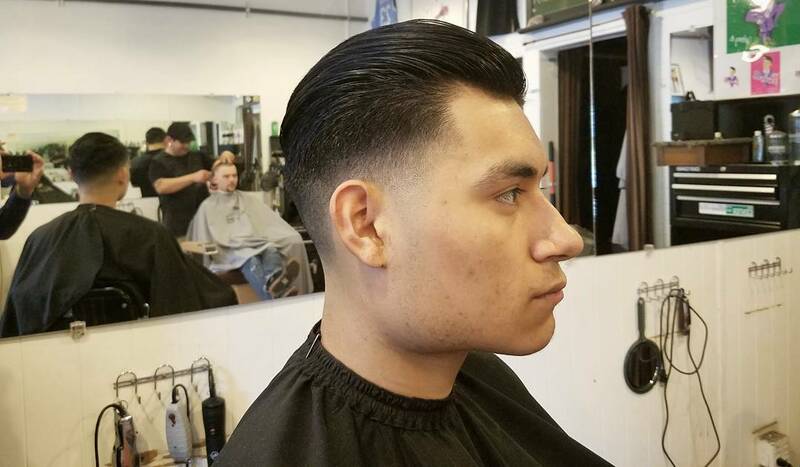 Brushing the hair on top and creating a disconnected look between the lower head and upper head showcases the most defined style.